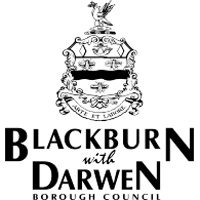 Super Slow Way is bringing Reetu Satar’s film Harano Sur (Lost Tune) to The Pavilion, Thompson Park in Burnley this June are part of the Liverpool Biennial Touring programme. 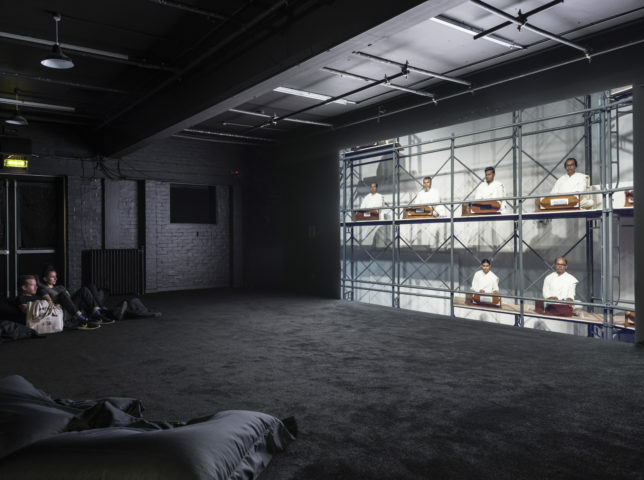 Lost Tune focuses on the harmonium, as a way to explore the violence and social upheaval that have recently affected Bangladesh and as a wider metaphor for issues of cultural control, diasporas and partition. 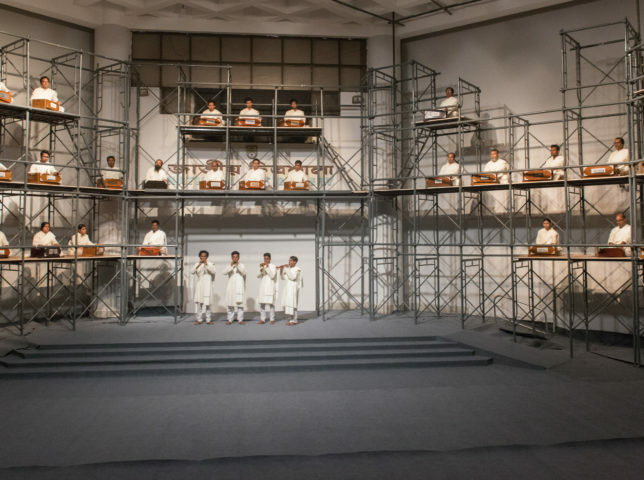 The film documents a performance that took place earlier in the year at Dhaka Art Summit and brought together many performers, each playing three of the seven notes of the harmonium. The Biennial touring exhibition programme, brings works by leading international artists commissioned and presented at the 2018 festival to spaces across the North of England in 2019. For East Lancashire Super Slow Way are working with In-Situ and will show artwork and work with communities in Nelson Library, Nelson and The Pavilion at Thompson Park. All exhibitions will open on Saturday 8th June and run until Sunday 30th June (Open Fri – Sun) Over the first weekend a mini bus will run between venues allowing local residents to see all three artworks in a day. All exhibitions will be free and people are welcome to drop in at anytime. Sattar will also undertake a residency with communities in Burnley in June and July 2019, the outcome of which will be shown as part of the British Textile Biennial in Autumn 2019.